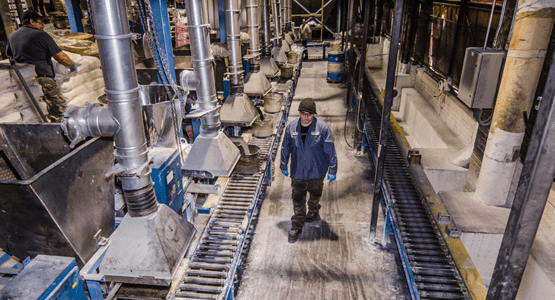 Industrial Rubber Mixing & Pre-Weighed Chemical Packaging | American Phoenix, Inc.
Industrial rubber mixing leader for 25 yrs. 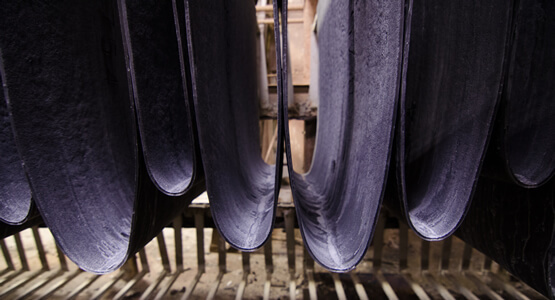 We specialize in large scale rubber processing, having the capacity to deliver orders quickly, and to exact customer specifications. Using our proprietary chemical weighing and packaging equipment, we provide precisely weighed chemicals for use in rubber mixing. 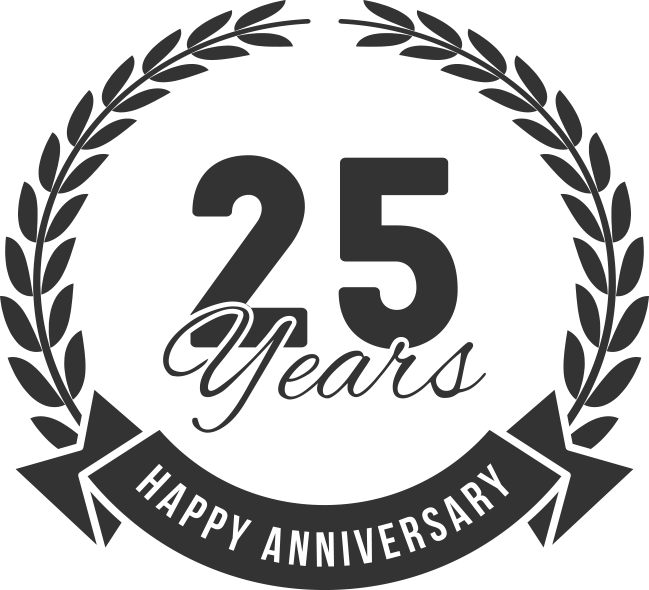 American Phoenix celebrates 25 years leading the industry in industrial rubber mixing and pre-weigh chemical packaging. We are proud to have provided our clients with premium quality products and services since 1992. 500 million pounds of rubber processed and shipped during the past 5 years. Quality rubber and precisely weighed chemicals, to your exact specifications. Leverage our capabilities to provide a consistently high return on your investment. Whether it's Planned, Project or Emergency mixing services, we've got you covered. American Phoenix Inc. (API) is both a custom rubber mixing and premier pre-weigh chemical packaging provider for use in custom rubber mixing.